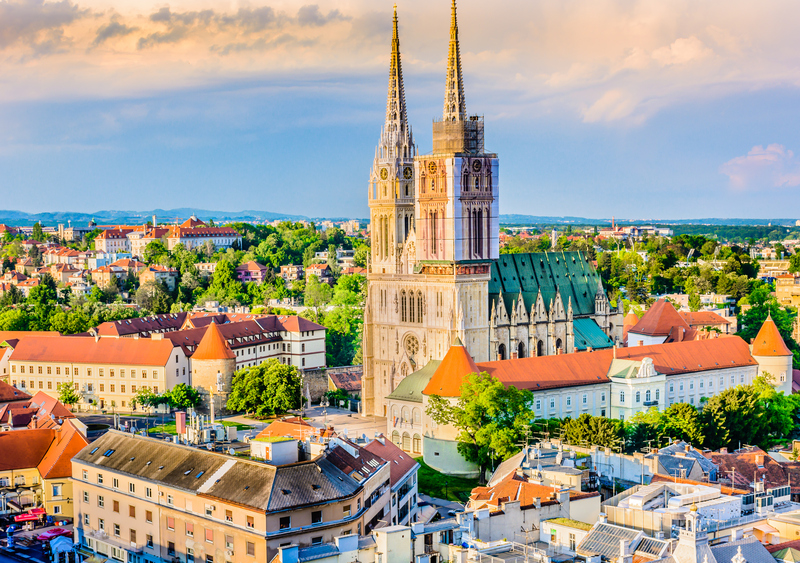 Dear Applicants, the second ADRION event to promote the launch of the second call for proposals – Priority Axis 2 – will take place in Zagreb (Croatia) on 24 April 2018. The event will be divided into two sessions: a plenary session in the morning shall provide information on the main call features; in the afternoon applicants will be offered the possibility to present their project ideas. 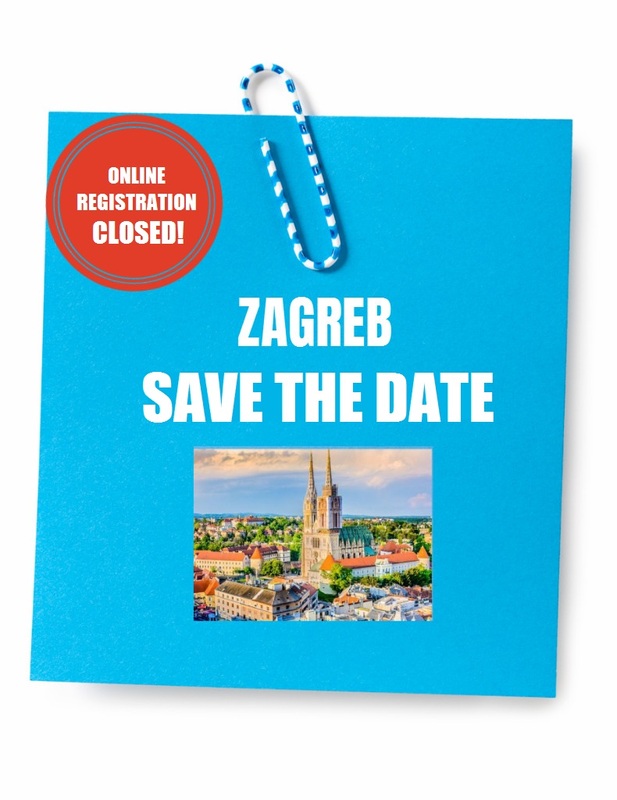 (Check the Official Agenda – event Zagreb). As far as the afternoon session is concerned, it will be possible to present to the public a maximum of 10 project ideas per each of the two Specific Objectives. SEE YOU IN ZAGREB !